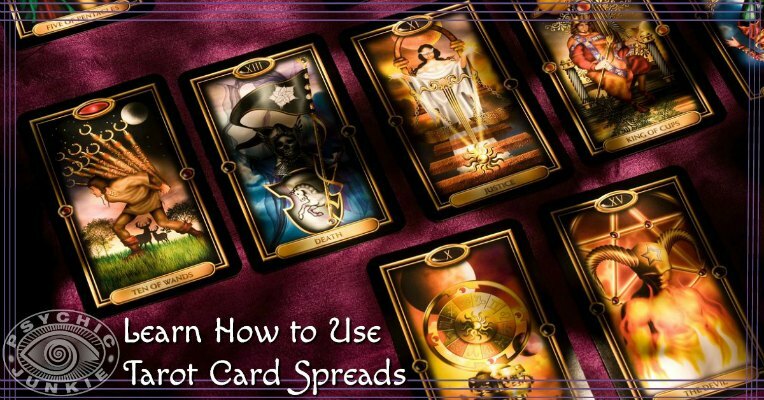 These Tarot Card Spreads will help you get started in the basics of prediction readings. There are probably as many possible tarot card layouts as there are tarot readers. Whether you refer to you card placement as a layout or as a spread, there is a discipline or method which accompanies each. Whilst most readers have their favourite layout methods, there are a number of Tarot Card Spreads which you should know well to give you flexibility in your readings. A Tarot spread is formed when as the cards are selected and placed; normally face up, in a particular order and in a particular pattern. Each card position in the layout is assigned a purpose which it represents, so the meaning divined from a particular card is in respect of its position as well as its meaning. When I allow my client to select the cards themselves, I suggest they "now select a card for such and such", so that the purpose of the card is determined before it is drawn and I lay it face up in position. 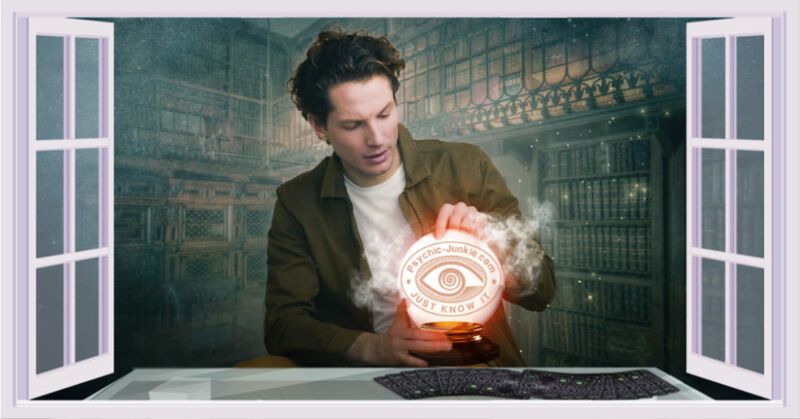 Some readers work with only one layout with which they are most comfortable, however when your client wishes answers to a particular query, a divination layout may be the most suitable. There is no reason as to why a reading should be limited to only one spread.  In fact I have often found it most helpful to perform a Life Path reading for a client before getting down to a full spread. This is most helpful when reading for a new client as it acts as an icebreaker for both client and reader.  As you progress through the life path reading your new client will pass from being a stranger to a familiar life in front of your eyes. The number of cards in a spread can vary from a single card to the whole pack. I would suggest that you practice each of these spreads, firstly to learn them, but also to find one with which you are most comfortable. The more complex layouts are not necessarily going to be any more accurate than a simple one. It is simply a matter of what resonates with you.